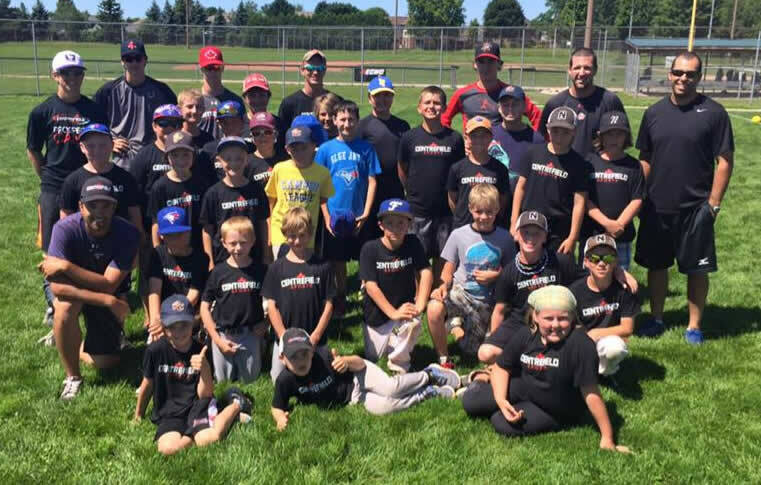 The centerpiece 20,000 sq ft fully turfed field will allow Centrefield to continue to service the Southwestern Ontario baseball, softball and slo-pitch market, and allows them to open the facility up to other sport markets such as soccer and football. 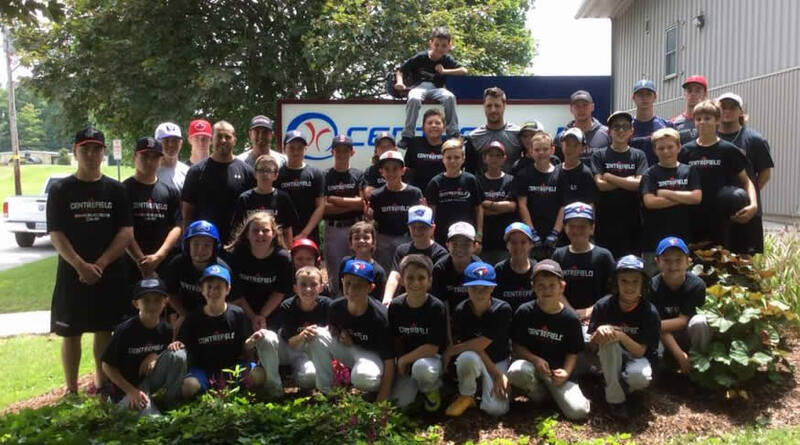 With The Elite Staff of Centrefield Sports! Camps available for all the holidays all year long, both indoor and outdoor!